Superstar Mahesh Babu’s Bharat Ane Nenu clears censor with U/A certificate. The film directed by Koratala will now hit the screen worldwide on April 20th. 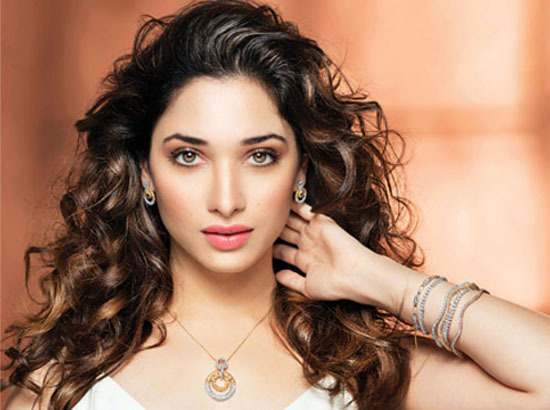 Kiara Advani played female lead in the political drama film produced by DVV Danayya under DVV Entertainments Banner, whereas Devi Sri Prasad scored music. As per sources, the stunt sequences are the film’s highlight and fans will enjoy every move made by the lead star. The action blocks have been choreographed by ace stunt directors Ram-Lakshman and Peter Hein, and they have come up with some gravity defying action sequences. Few emotional sequences in second half will have great impact on audience. 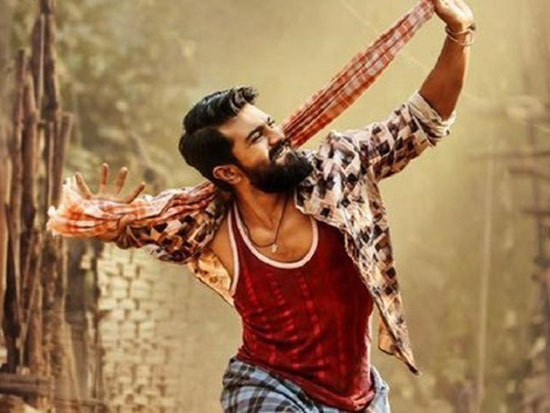 Bharart Ane Nenu is one of the most expected Telugu films this season as it has Mahesh Babu playing a chief minister for the first time in his career.